Q: I volunteer as a Board member for a mid-sized not-for-profit. At times, I feel that I am just going through the motions of reviewing and approving the balance sheet or the Treasurer’s report during our monthly board meeting. Are there duties that I could take on to be a more effective board member? Great question, Pat, and one we hear quite often. For many, serving on a board is rewarding both for the organization and for the folks who generously give their time and talent. What some do not realize is, board members have a fiduciary responsibility, which is designed to protect and preserve the integrity of the organization. In order to meet this responsibility, one must do more than just go through the motions. Routine board meetings present figures as compiled by the finance office. Yes, the hope is all is right and just, however, while it may feel like the status quo is a good thing, in reality, this opens the door for unwanted transactions related to fraud, theft, abuse, noncompliance, and simple human error.Request that the Treasurer or a member of the finance committee, on a regular basis, review and then report their findings to the Board at regular Board meetings. This simple monthly review of the general ledger (listing of all transactions) is a great way a Board member can become more effective in uncovering and deterring unwanted transactions. Descriptions relating to the wrong fiscal year. Board members may even ask to review supporting documentation on an as needed or sample basis. Aside from items noted above, a board may just select a sample of transactions every month to agree to supporting documentation, such as actual invoices for expenses, salary notices for payroll expense, and actual checks clearing the bank to vendor names in the accounting record. At a minimum, this review sends a very important message to management….There is involved oversight at the organization. Analyze the relevance or usefulness of each report. Additionally, the status quo for the classification of individual accounts in reports or financial statements may not hold true this year as it did one, two or ten years ago. The auto-pilot approach may actually misrepresent sources of funds coming in or going out of the organization. Board members may not be aware that new accounts may have been added (by the finance office) and as a result, funds could be misclassified, resulting in an inaccurate or misstated reflection of the organization’s financial health. Simply seeing the reports once a month is not sufficient, one must access the details and relevance. Grab a cup of coffee and have a brainstorming session. 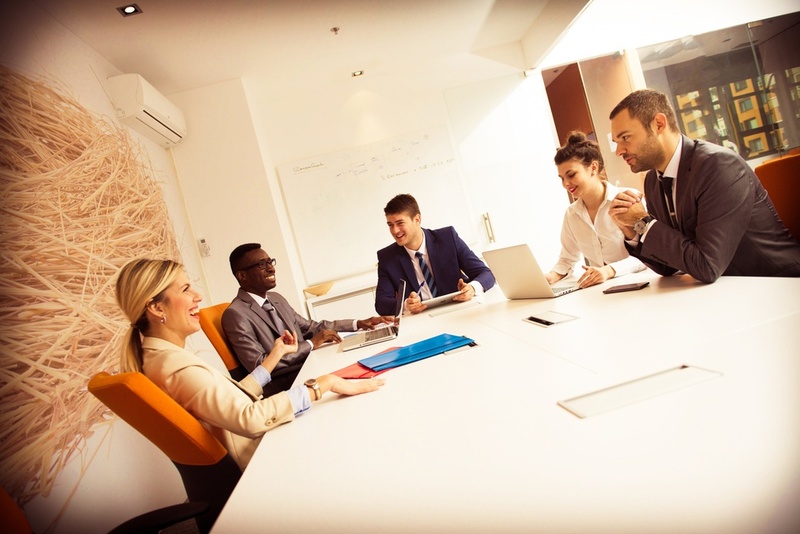 Board members are often a great resource to the finance, programming and development departments of an organization, but they often are not aware of their full potential. Make it a goal to meet with leaders in different areas of the organization and learn about how each side can benefit from the other. For example, board members often work with donors to secure contributions involving property, goods, or restricted dollars. These types of transactions have special accounting considerations that need to be made known to the finance office and conversely, the finance office can inform Board members how to collect more useful information in the future. Valuable information and opportunities can be lost when failing to just touch-base on occasion. As you have read, while some board members just attend meetings and rely on the report data compiled and presented by others, your fiduciary role as a board member should include asking questions and digging deeper in the activity of your organization. Board members who are not financial professionals should be comfortable asking questions about the finances of the organization, either at Board meetings or one-on-one with the finance staff or Board Treasurer. Remember, not all board members are versed reading financial statements, but all hold a fiduciary responsibility. Your active role as a board member helps to reduce the internal and external risks related to fraud, theft, abuse, noncompliance and simple human error. Share so others can Be Memorable and Go Moda!